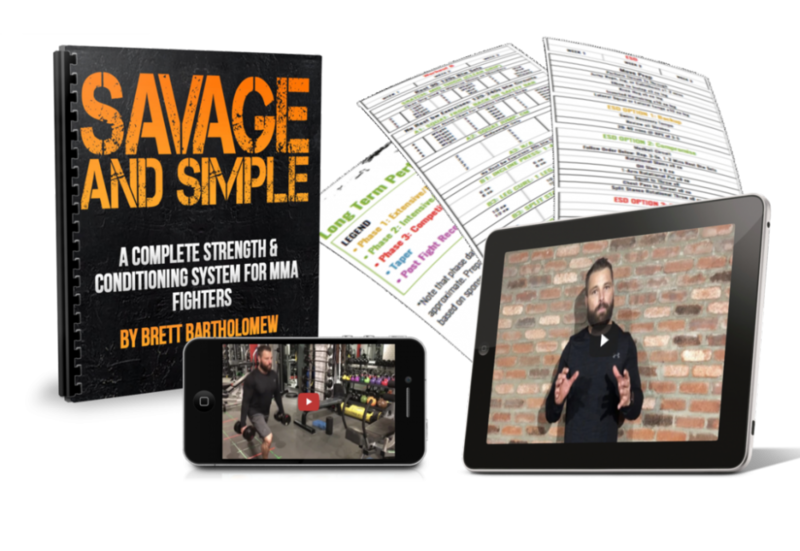 Savage and Simple is a full 12 week training course featuring a long term athletic development, weekly training plan, phase breakdowns, tutorials, printable workouts, templates and more. 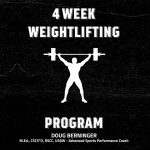 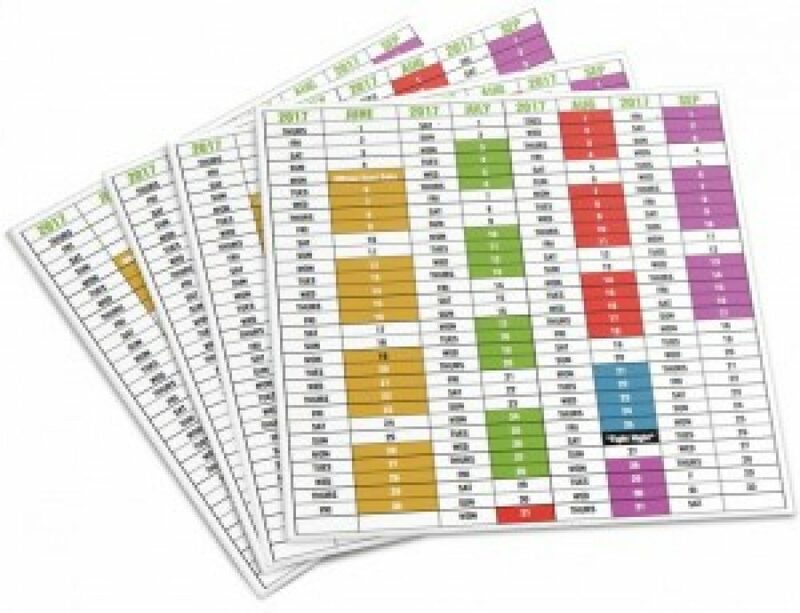 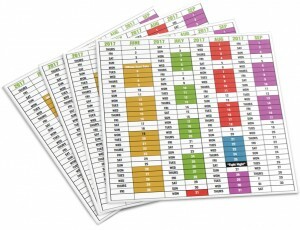 There are strength training templates that cover foundational development, max strength development, power development and a taper. 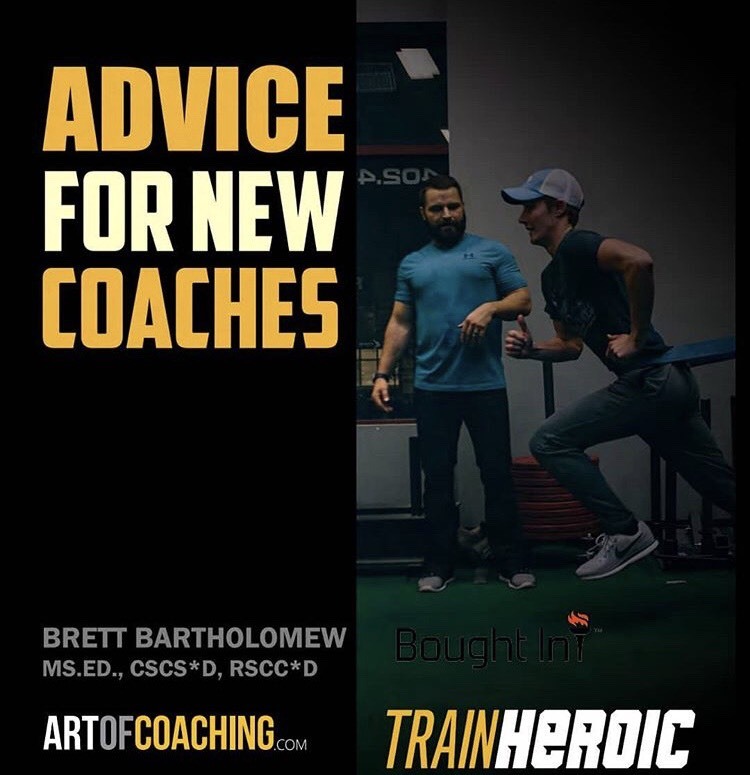 It also includes energy system modalities that can be augmented and modified in a manner that is specific to the bioenergetic qualities required for the sport yet adaptable to fluid and ever changing schedules. 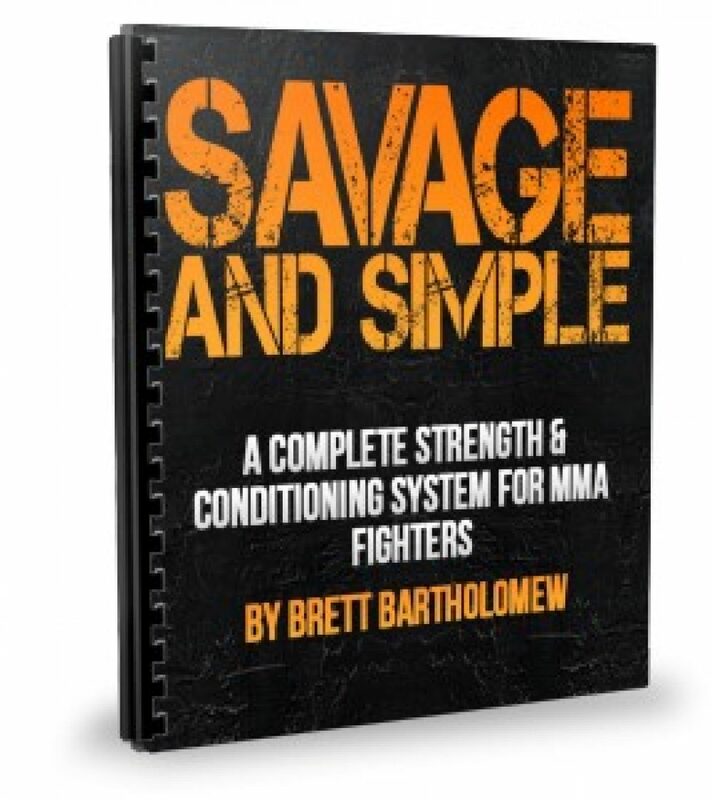 It’s comprehensive, easy to follow plan and is founded upon sound bioenergetic and phsyiological principles as it pertains to enhancing sports performance. 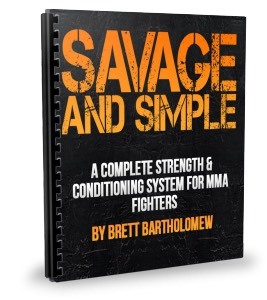 No opinions here, this program shares exactly how Brett addressed each mma fighter that walked through his doors.